I love red velvet cake. 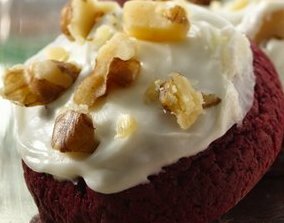 This is a great variation through a red velvet cookie recipe. Betty Crocker really knows how to cook.